What Is Your Authentic Identity? The Life Theme forms your worldview and your personalized belief system that drives everything you think, say and do. It is the main engine in your being and produces your Authentic Identity. Your quest for the meaning of your life begins here. All of us have one dominant theme we follow in life. 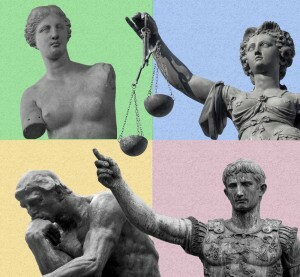 There are four Life Themes or Universal Archetypes called Love, Justice, Wisdom and Power. These themes are the framework that will eventually contain the uniqueness of each individual. For example we all experience love but how we express that is uniquely our own. Your mind is busy crossing back and forth between being and doing but it gets exhausted and you need to shift into a different state to escape and refresh. 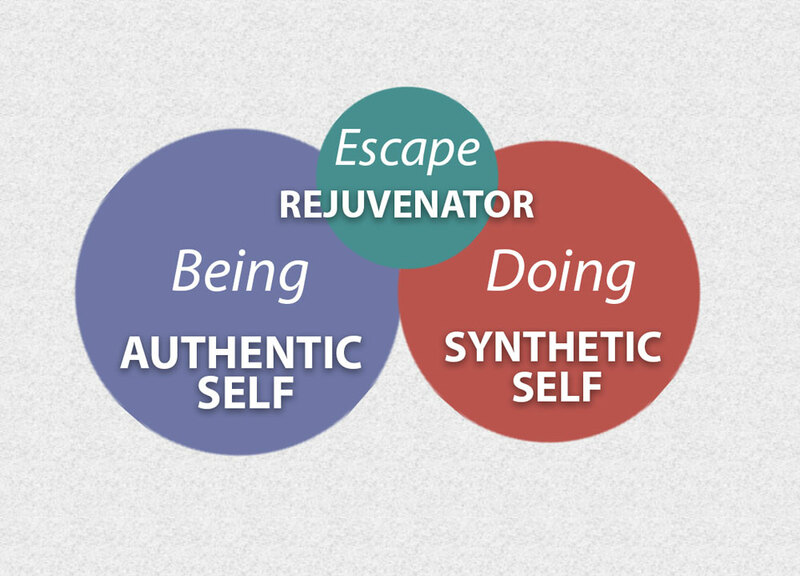 Your Rejuvenating Self is your alternate way of being, doing, becoming and acting. It allows you to temporarily escape yourself and take a well-deserved break. This is a variation of the concept of the “Alter Ego.” It is a key ingredient to long-lasting, intimate relationships as compatibility is tied to how two people rejuvenate together. Persons geared towards physical results prefers the simplicity and certainty of physically based outcomes. If they can see it, hear it, smell it, taste it, and touch it, they are pretty well satisfied with it. If they encounter an idea it must be validated and the result must be manifested in some sensory form otherwise it simply is not satisfying enough. Thus, their talents and energies are best focused on producing concrete, measurable, empirical or predictable results. For example one of my clients is a musician who found the most satisfaction from producing the physical sounds which invokes abstract feelings for the listener. Persons geared towards abstract results are extremely comfortable in the world of non- physical ideas and concepts. Ideas are very real and meaningful for them. When they have a conceptual thought it does not need to be manifested in the physical realm because it is satisfying enough to have it live in their mind. Thus, their talents and energies are best focused on producing ideas. For example a great many of my abstract clients have been psychologists, coaches and counselors as they provide abstract ideas which moves the client into physical action. Click here if you are interested in receiving an Authentic Identity reading or learning more about it.